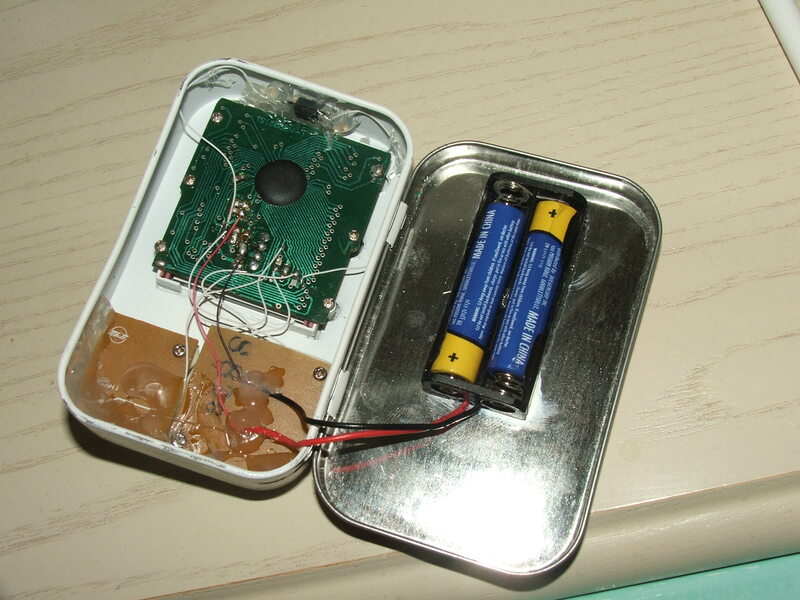 Who doesn’t love Altoids mods? 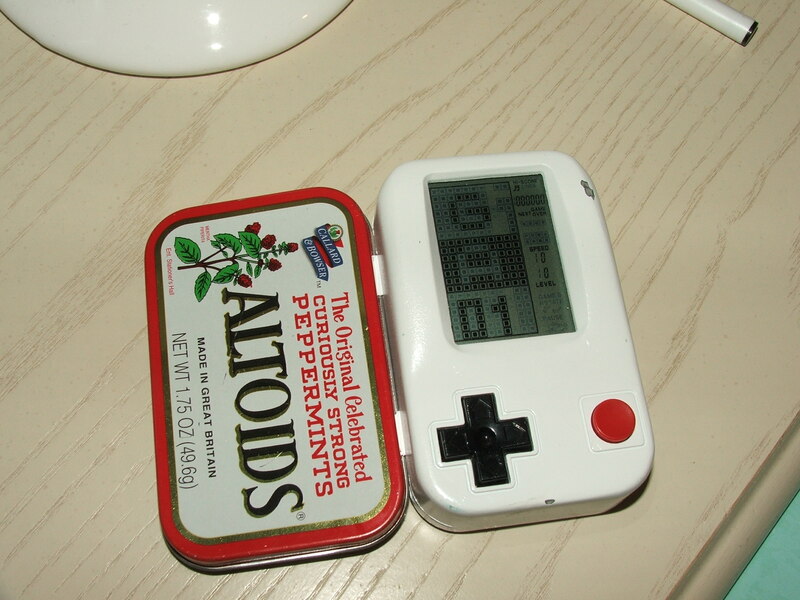 This is a game system built into an Altoids case. 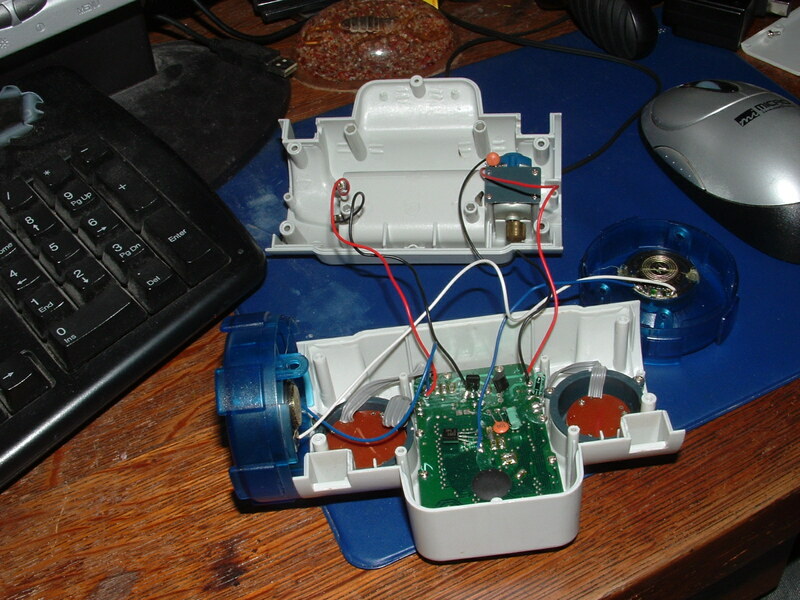 Runs on 2 AAA battery’s. 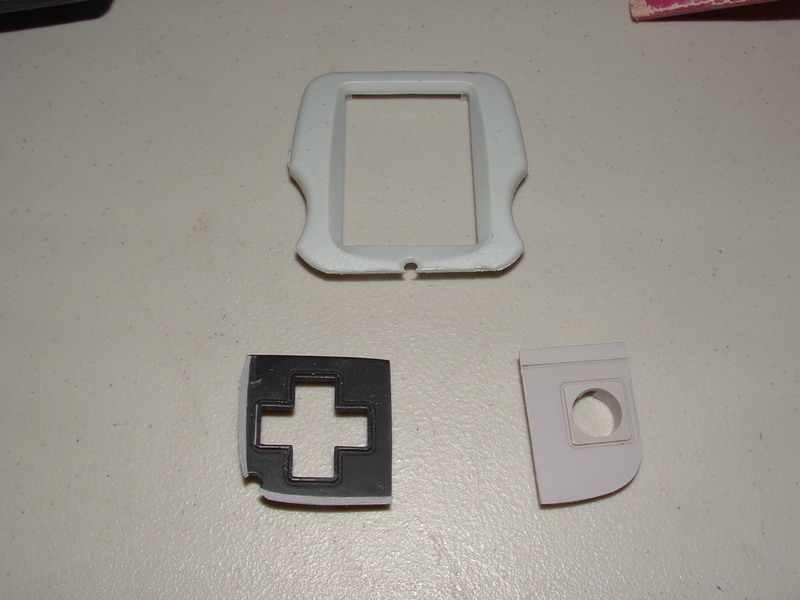 Original NES buttons for controls. 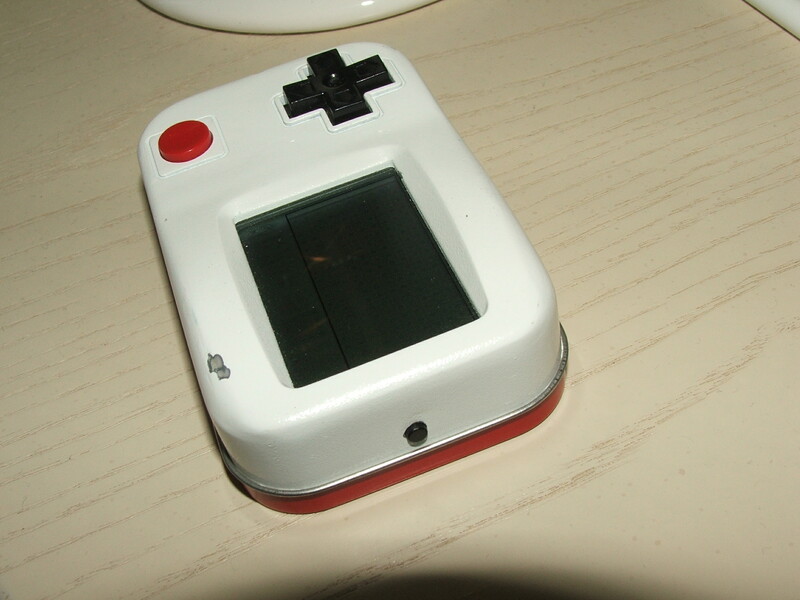 Has a ton of games onboard that it plays on a simple black and gray LCD. Fools people a lot. 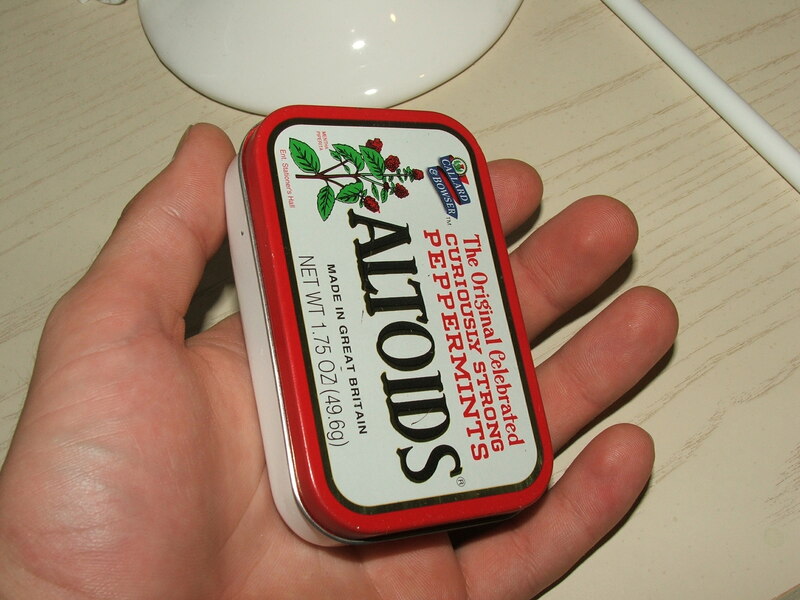 Not too many people sit staring intently at the back of an Altoids case for long amounts of time. 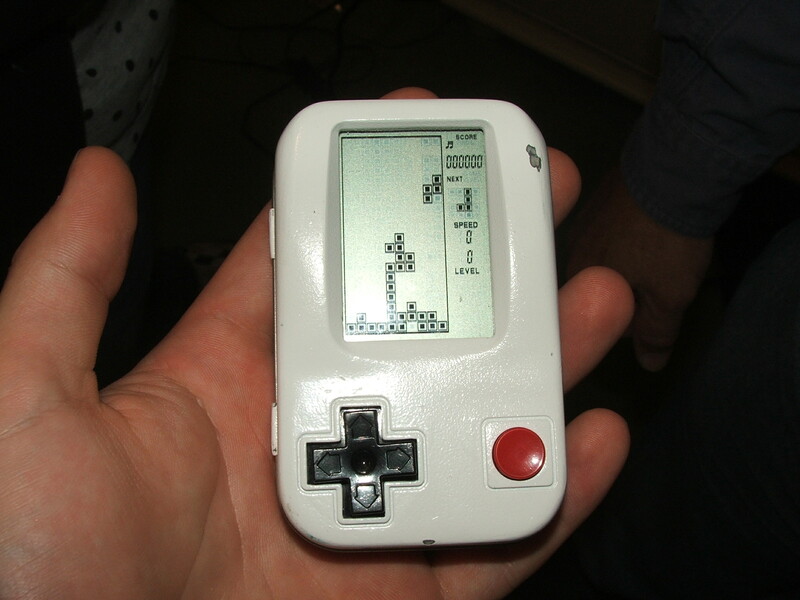 Games are simple versions of Pong, Tetris, Frogger, Snake, Race Car, etc. Some I have never seen before. They seem to be simple versions of Atari type games. They are quite fun to play. 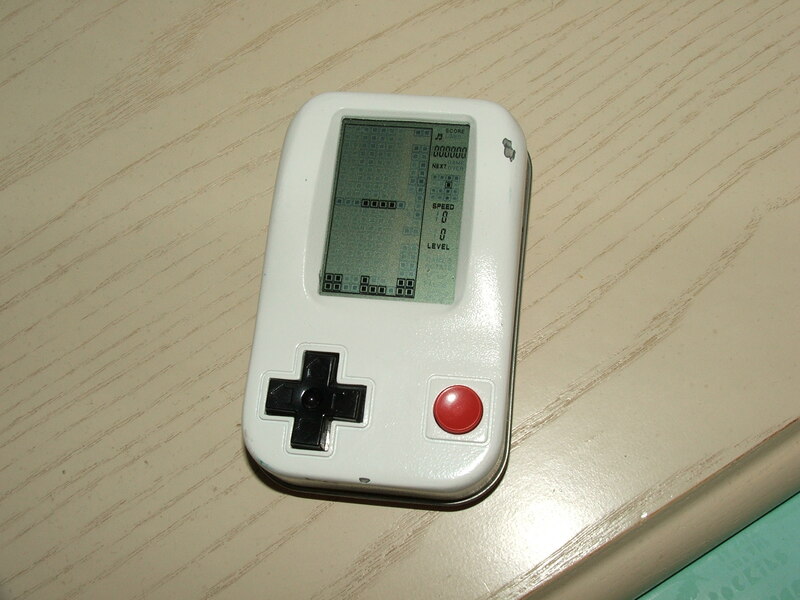 The main system comes from one of those generic “250 games in 1!” systems. 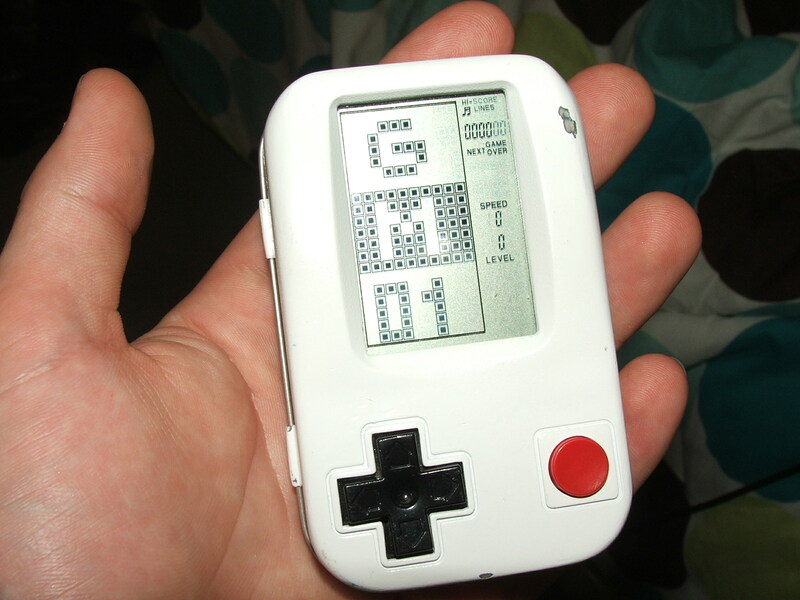 I remade it so that it would fit in a pocket, have decent controls, and I was bored. The little button at the top is the power on/off. 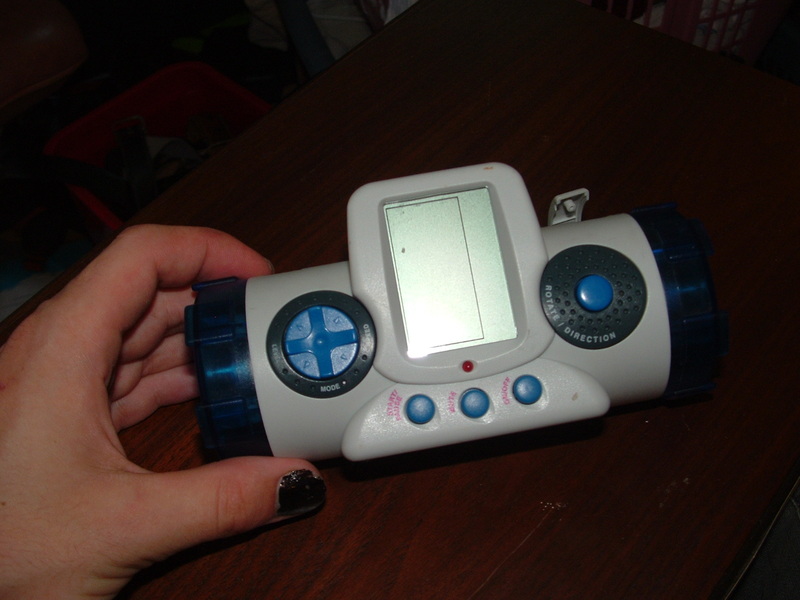 The original game system was huge. It was made to look like a boombox… thing. It had two large speakers that did nothing but beep very annoyingly during the game. I left the speakers out for that reason. After taking it apart I saw that it could be made pretty tiny. 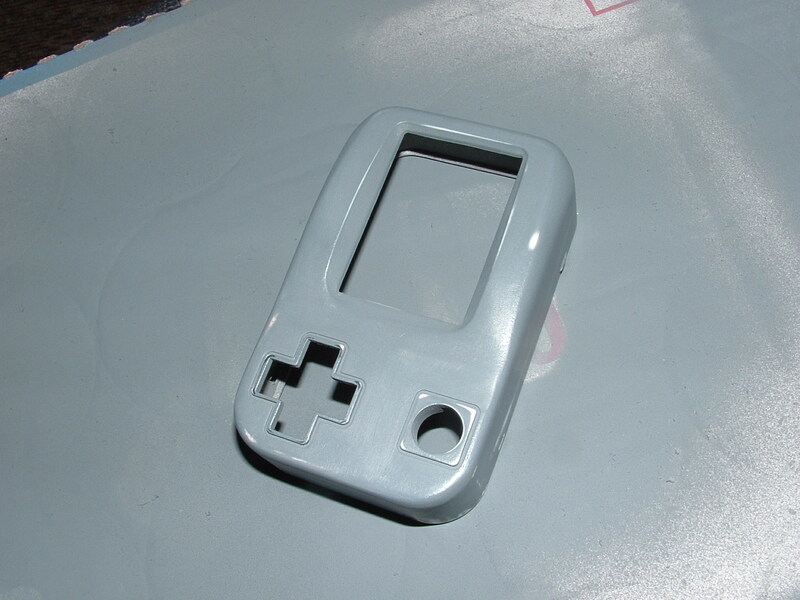 So I dremeled out and sanded all the pieces I needed from the game thing. 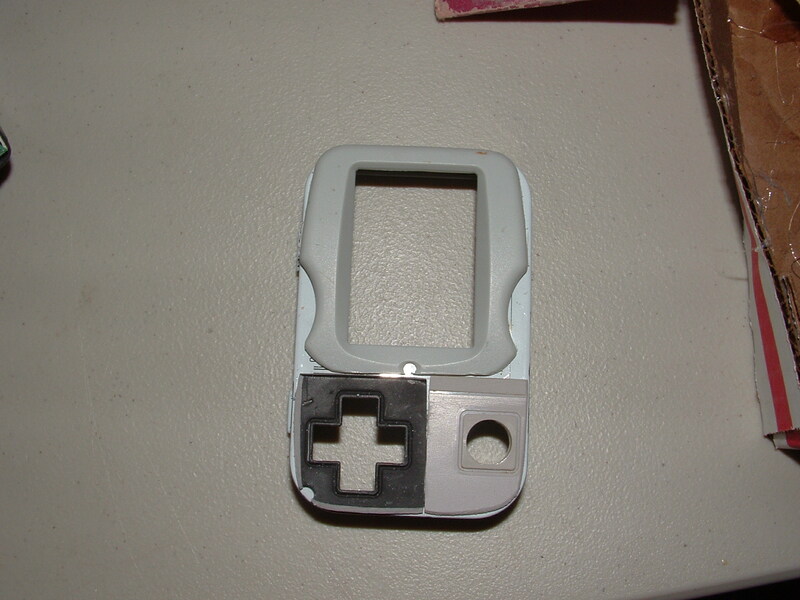 Then cut off the D-pad and button from a junk NES controller I had. 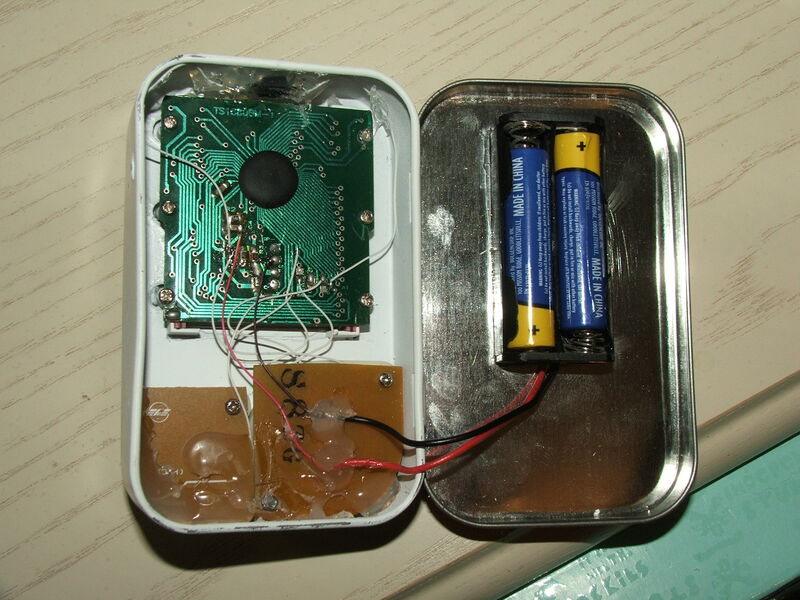 The lid was detached from the Altoids tin (after all the Altoids were eaten. Yum. 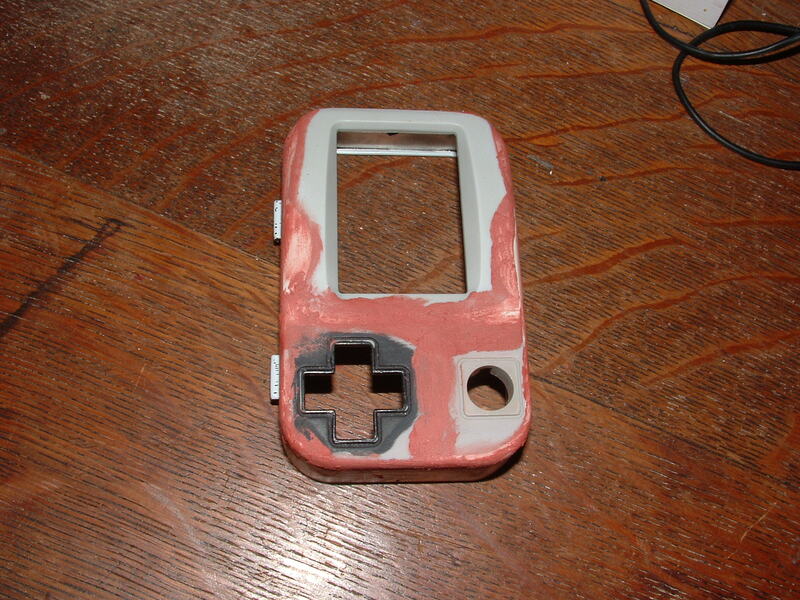 ), then holes were dremeled out to match the pieces. 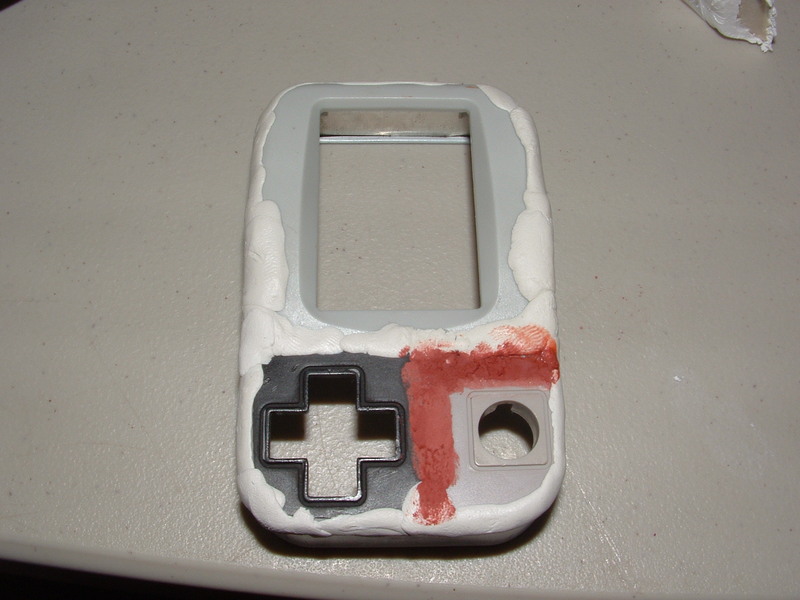 The case was sanded, then then all the pieces were superglued in place. 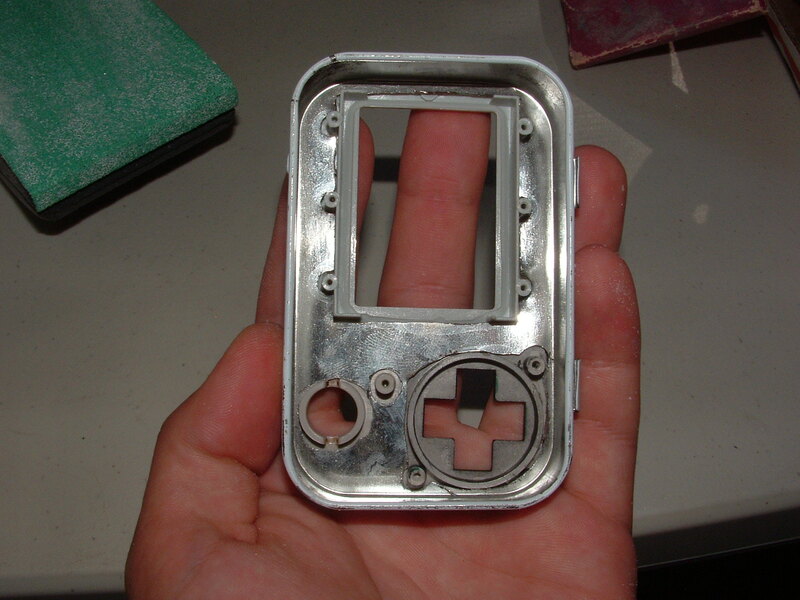 Epoxy putty was used to fill in large gaps. That was rough sanded smooth, then spot putty was applied to all the seams. Then it was fine sanded smooth. High build primer was sprayed on, sanded smooth, and another coat went on. 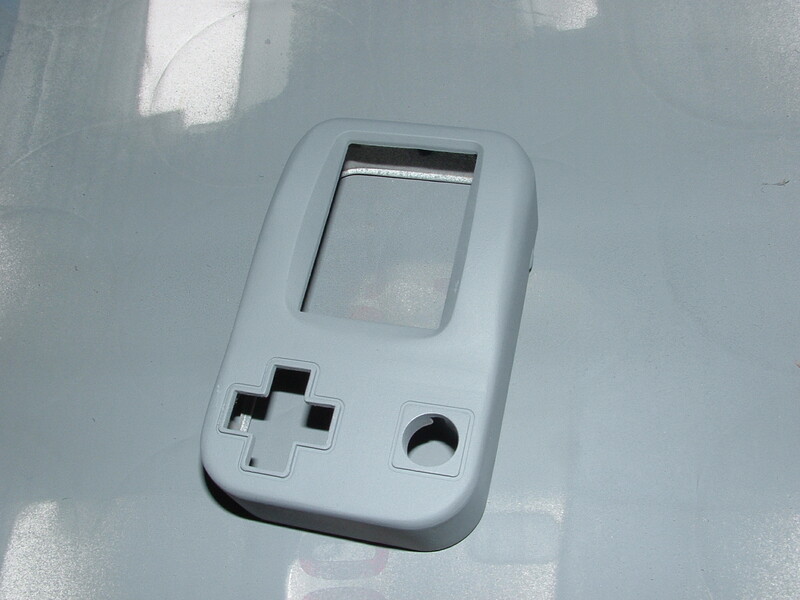 Finally it got painted gloss white. I found I could cut off a good size of the bottom since I didn’t want any sound. 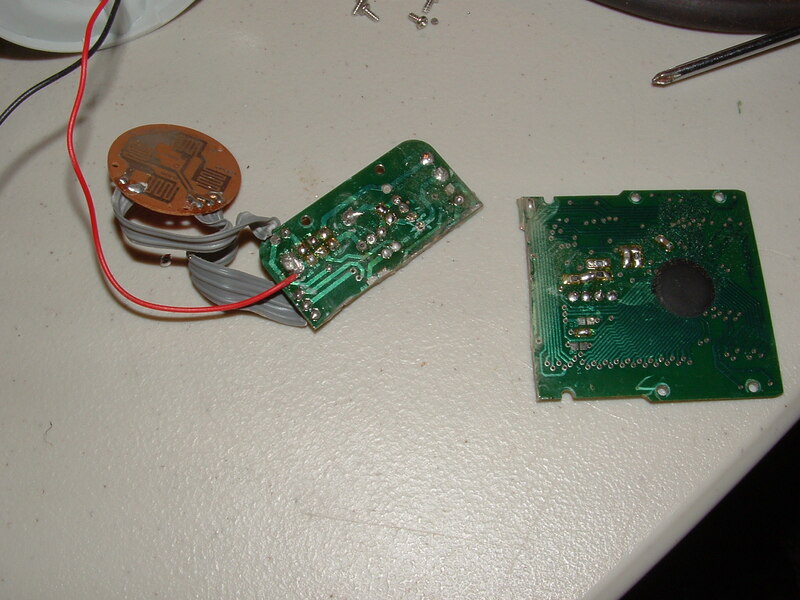 Then I soldered wire to the NES controller board traces and wired them to the game board. 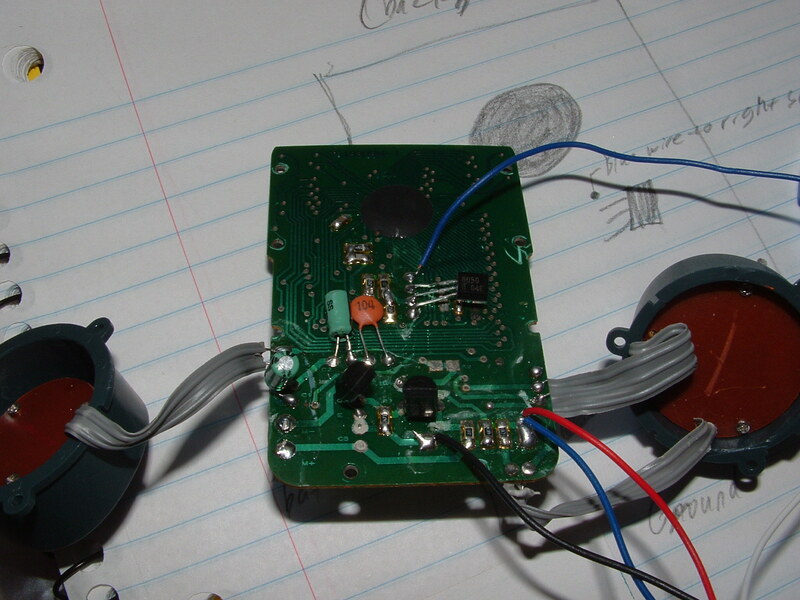 I also wired the power on/off and the battery. 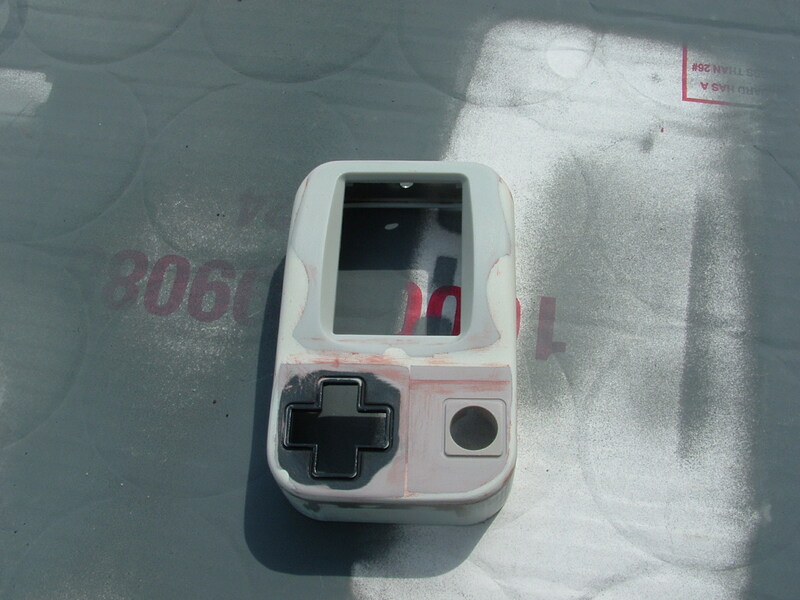 The battery pack was first sanded then glued to the case lid using a special superglue made for the waxy-type plastics. 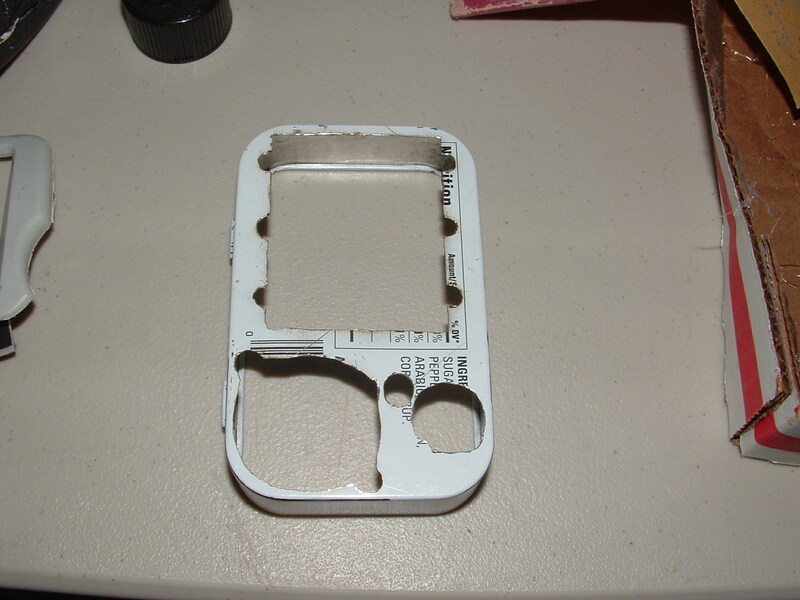 Everything was then screwed together, hotglued, and the top lid was reattached.